The Eastern Partnership Civil Society Forum cordially invites you to the presentation of the policy paper Upgrading the Eastern Partnership: Policy Recommendations for the 2017 Eastern Partnership Summit. The policy paper is one of the outputs of a international project developed in the framework of the EaP CSF regranting scheme and consists in a set of recommendations on a wide range of issues. 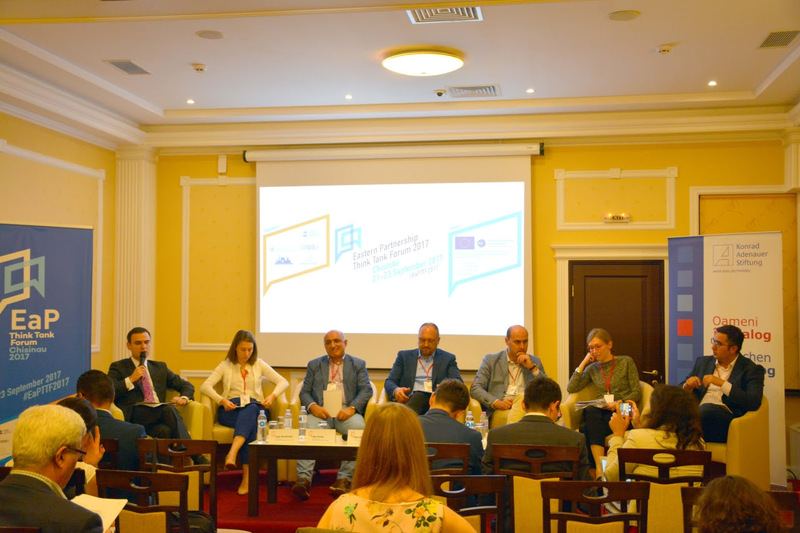 This study was drawn from the discussions held during the EaP Think Tank Forum, which took place in Chișinău on September 21-23, and added further insights on the future of the Eastern Partnership ahead of the EaP Summit in Brussels.